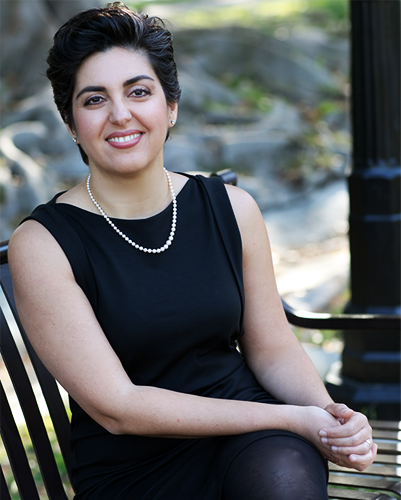 Dr. Vahdat is an integrative medicine physician that makes time to thoroughly get to know her patient’s health history and is prepared to spend up to 1.5 hours on your initial consultation if necessary. She will find out the why, what, where, when and how your health concerns came about through a comprehensive discussion and examination. This helps her to piece together puzzles that provide solutions often missed in faster GP visits. LiveWell Integrative Medicine is one of a growing number of medical practices around the world dedicated to transforming the way healthcare is delivered in the 21st century. We integrate the best of Western scientific medicine with proven complementary therapies that address the whole person. Our innovative care model includes primary care, physician consultations, nutrition coaching, acupuncture, massage, patient education and ongoing partnership. We believe that you should be provided with holistic information to best manage your health and wellbeing. Dr. Vahdat uniquely combines decades of experience and skill in treating acutely ill patients with complex conditions. Applying conventional medicine and the principles of functional medicine, Dr. Vahdat uncovers each patient’s underlying clinical imbalances to solve medical cases and recommend optimal solutions.